Lowest prices on the SOLAS Amita 10-1/10 x 13 RH 1211-101-13 prop. 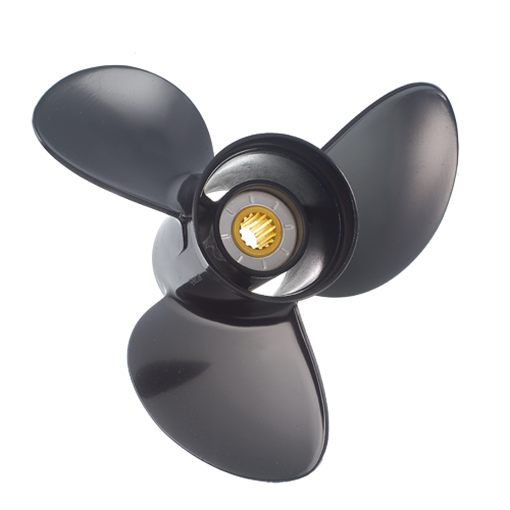 The SOLAS Amita 1211-101-13 aluminum boat prop is known for ultimate performance for the cost. Order your SOLAS Amita 10-1/10 x 13 RH 1211-101-13 boat props now and save lots.